There is one common or endless topic which remains unanswered or remains as a puzzle unsolved and the topic is Hand Washing!! Every time we wash our hands, the question arises if we have done it right this time? Or how can I improve my hand washing to have clean hands!! 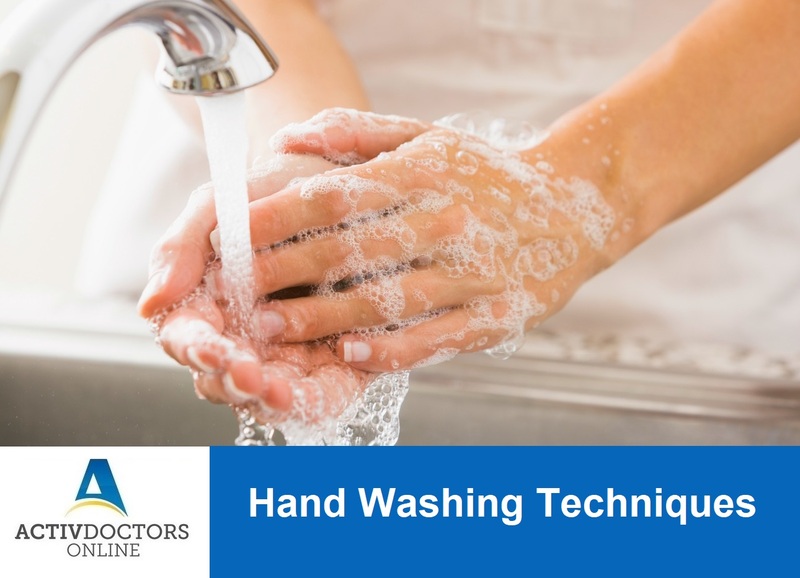 Here is a brief note on hand washing technique or steps and the right solution you need! Though the ads emphasize on washing hands for few seconds, research has proven that washing hands for 20 seconds is must to get clean hands free of germs and bacteria! In order to promote and educate people on hand washing and its importance, WHO has dedicated one day exclusively for hand washing and is known as Global Hand Washing Day and is observed on 15th October every year! On this special day, different types of events are organized to create awareness among people on hand washing, the celebrations is based on the theme decided. The theme for the year 2017 is “Our hands, Our Future”! If you wish to have a healthy future; then wash your hands as mentioned is the take home message! Don’t involve yourselves in shortcuts or prefer using sanitizer! As it can’t clean up the germs as the washing does!! Wash your hands today, save your health everyday! !